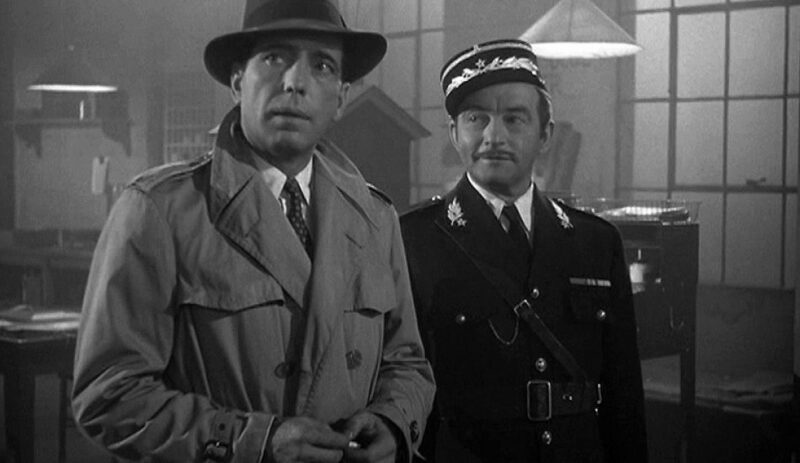 “Round up the usual suspects” is a line from the movie Casablanca but does it also describe what’s going on in the ARM industry today by the CFPB? It seems as if that is what they are beginning to do. With the recent news regarding the Law Firm of Frederick J. Hanna in Atlanta, GA, it seems as maybe that’s what the CFPB is doing. In my opinion it seems that Hanna was targeted just because of the volume of this firm’s business and this firm’s national legal forwarding business. Did you catch that last part…the operative phrase being “…may not even owe.” That sounds a lot like guilty until proven innocent to me. The Director of the CFPB in that statement takes the outright position that the agency is not totally sure these consumers actually do or not carry an obligation for these debts, but they seem intent to just go ahead and file suit and try to figure out that little detail later…after damage has been done. As you continue to read the complaint from the CFPB you will see they assume that if you are working large volumes of cases you must be sloppy. In addition they claim a lack of “proper attorney oversight” which is a statement that has needed to be clarified for years. But is it fair to just round up the usual or suspected suspects? I say no because the disruption to business and the perception to the issuers is detrimental to the firm or agency. But the CFPB acts more like a grand jury in its function in that the bar for bringing litigation against companies appears to be set very low here. Furthermore, there is no way to fight back until you’re attacked. Finally, the CFPB seems to have no interest in helping to educate the industry or to provide transparent guidance; rather, they seem intent on trying to make examples of larger market participants through nuanced interpretations of vague laws and regulations and are focused on enforcement and punishment rather than a mutually beneficial cooperative effort to raise standards and practices. So what do we do? Truly, I’m asking you for your input and guidance here on what we should. I am open to suggestions to share with the industry or to share some of my ideas with you at phil@lighthouseconsultinginc.com. Feel free to email me or comment at the end of this blog post.